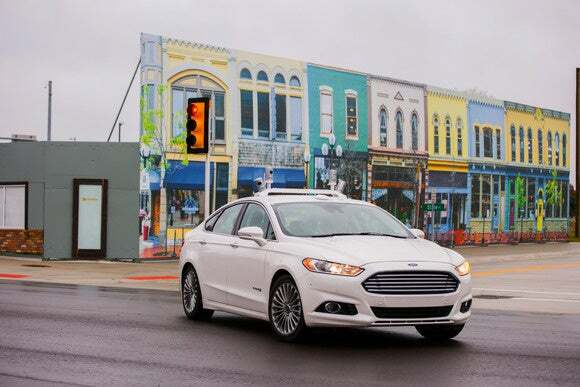 Expansion will give it auto industry's largest fleet. 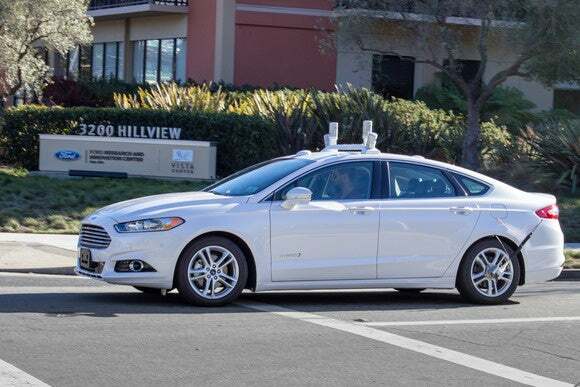 A Ford Fusion prototype autonomous vehicle shown outside the company’s research lab in Palo Alto, California. 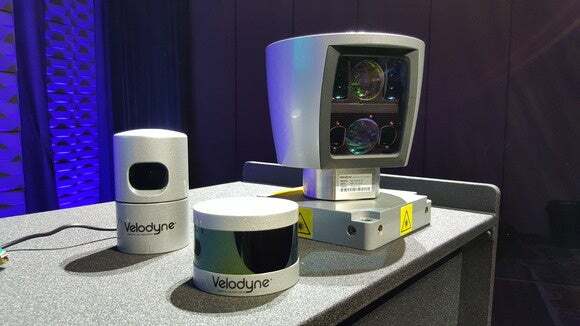 Three generations of Velodyne LiDAR sensor on show at CES in Las Vegas on Jan. 5, 2016.